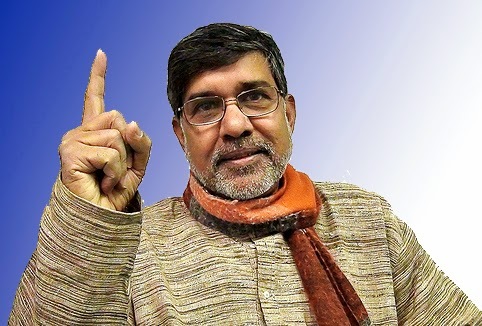 The Nobel Peace Prize 2014 was awarded jointly to Kailash Satyarthi and Malala Yousafzai "for their struggle against the suppression of children and young people and for the right of all children to education"
He is an Indian child right activist and a global frontrunner against child labour. He founded the Bachpan Bachao Andolan in 1980 and has acted to protect the rights of more than 83,000 children from 144 countries. It is largely because of Satyarthi's work and activism that the International Labour Organization adopted Convention No. 182 on the worst forms of child labour, which is now a principal guideline for governments around the world. 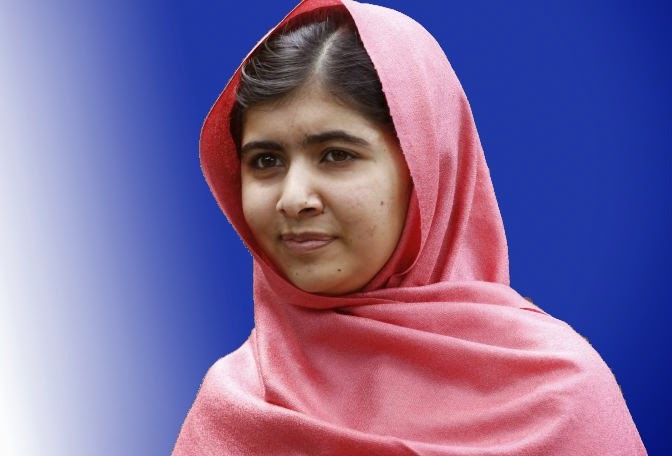 She is a Pakistani activist for female education and the youngest-ever Nobel Prize recipient. She is known mainly for human rights advocacy for education and for women in her native Swat Valley in the Khyber Pakhtunkhwa province of northwest Pakistan, where the local Taliban had at times banned girls from attending school. Yousafzai's advocacy has since grown into an international movement.